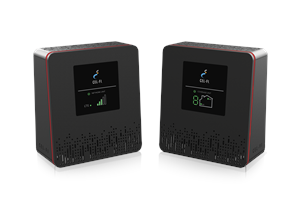 Improve 4G LTE cellular service, eliminate dead zones and dropped calls, with Cel-Fi DUO. With 100dB of gain, Cel-Fi DUO will not only improve cellular service, it will reduce your cell phone’s power requirements and extend its battery life. Cel-Fi DUO covers up to 13,000 ft2 (approximately 1,200 m2) indoor space per system. The product is fully self-contained and self-configuring, requiring no external antennas or wiring. Simply plug-in to power. 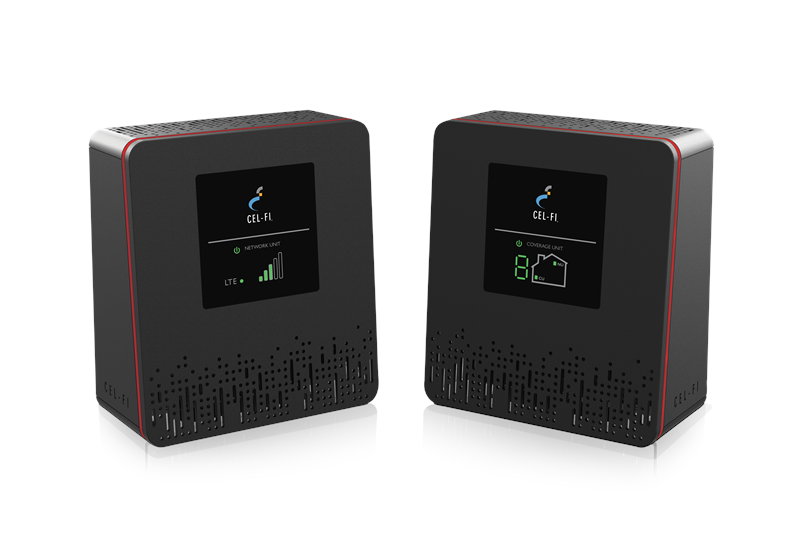 Cel-Fi DUO is CE and FCC approved, has been approved and is shipping on network operators worldwide.